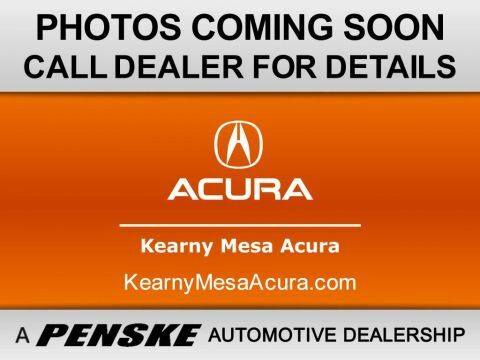 Take on the streets of San Diego in a used Acura RDX. 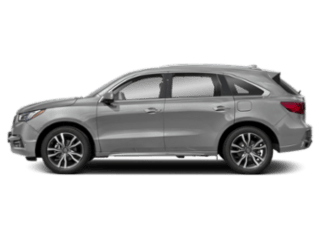 A used Acura RDX boasts the exceptional performance specs, luxurious design, and better technology elements to make driving enjoyable. 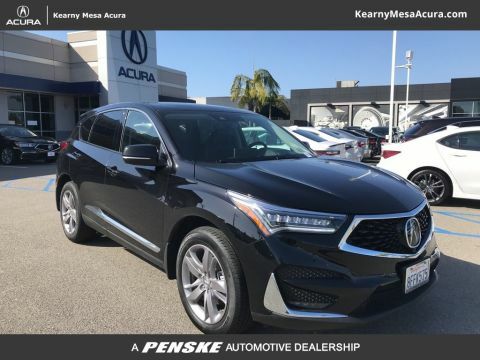 When you’re ready to experience a great used Acura RDX stop by Kearny Mesa Acura! 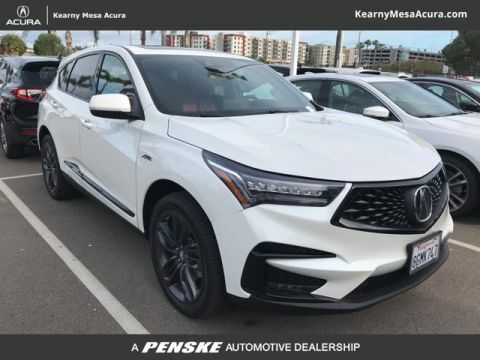 Still curious as to how a used Acura RDX can upgrade your San Diego commute? 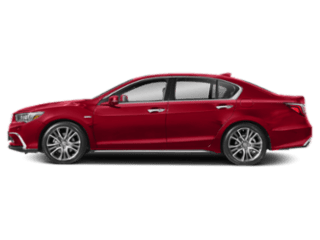 Whatever model you choose, you’ll be able to take advantage of wonderful performance features and great interior comfort. 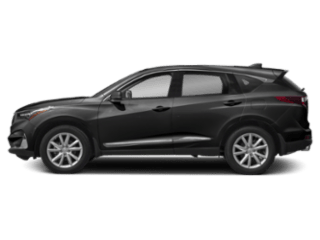 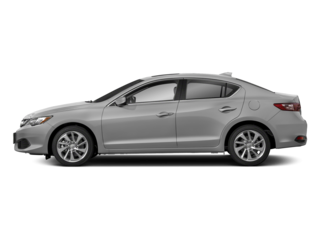 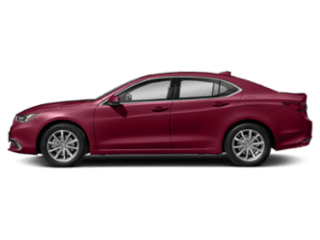 If you’d like to see how a used Acura RDX compares to fellow models, compare vehicles to find out which is best for you. 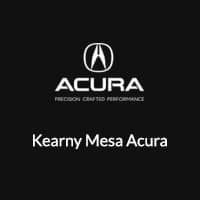 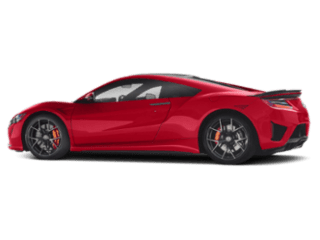 When you’re ready to test out a model in person, visit us at Kearny Mesa Acura. 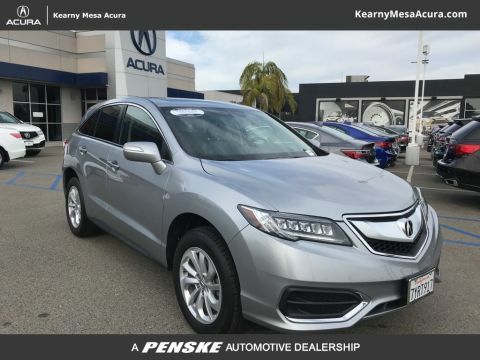 We look forward to helping you find your next used Acura RDX.